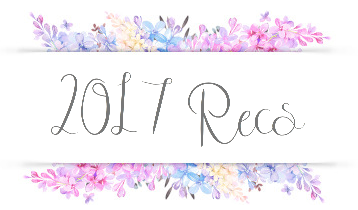 Brittany's Book Rambles: Top Favorite Books of 2016 & 2017 Recs! It would take too long to actually list all of the books that I thought were amazing this year, but if you're interested, here is my Goodreads shelf to all of my favorite books of 2016! 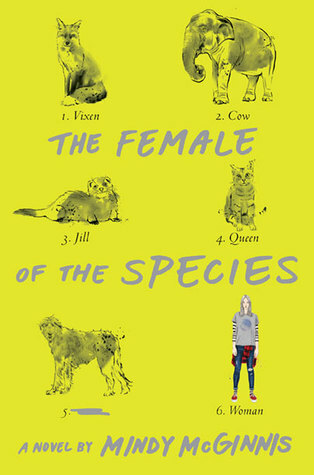 I finally got my review for this out yesterday, but I love this book so, so much. 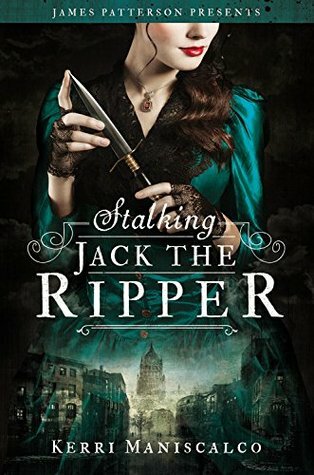 Audrey Rose is absolutely amazing and this book made me want to read more of these types of books, even though they are generally not my thing. Hands down the best romantic contemporary book I've ever read. It's so sweet and fluffy, but also has so much depth. I read it whenever I need more sunshine in my life and I highly suggest you give it a read. Sarah is an absolute writing genius. This book's setting and characters are so interesting and like nothing I've ever read before. Her writing has a classic feel, but with a modern spin. It's absolutely amazing. 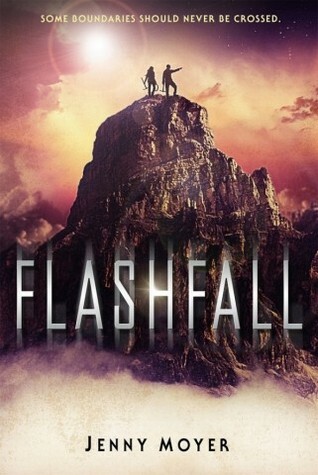 Flashfall renewed my love for dystopian novels. Before this one came along, I had started disliking them because it had been so long since I read a good one, but this book changed all of that. A beautiful end to an amazing trilogy. I was fearful to read this book because of the massive book hangover I got after reading The Rose Society. Although this one did make me cry several times, I didn't get a book hangover and I'm really happy with how this trilogy ended. 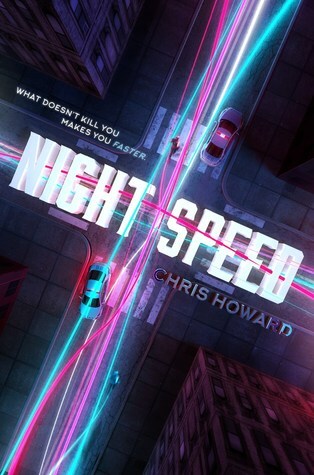 I don't often read action books because I find that they aren't well executed, but that's not the case with Night Speed. It's really fast-paced and with a great setting, if I do say so myself xD (NYC for those of you who don't know). I really believe that this book needs to be taught in schools. Everyone should read it, but especially teenage girls. I really love all of the female relationships in this book, even the ones that involve enemies. It's one of the most important books that came out this year, in my opinion. This is the first of Kristen's books I've picked up and I absolutely adore it. I highly recommend that you listen to the Les Mis soundtrack while reading this book because it is the perfect backdrop for it. 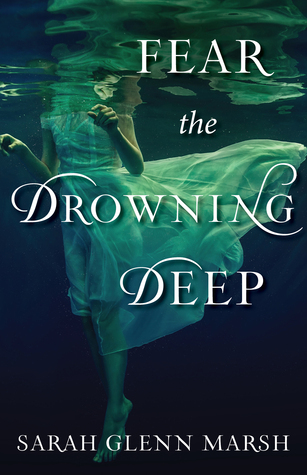 The writing is great, the characters are extremely distinct, and the story will break your heart and inspire you! 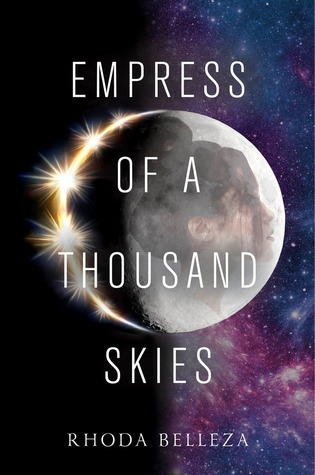 This book is basically a sci-fi Game of Thrones, and the main character is an android. Though I wasn't sure how I felt about that at first, I was immediately sucked into the story and couldn't put it down. I read it all in one sitting and re-read my favorite sections whenever I get the chance. This book is simply beautiful in all aspects. If they hung books up in museums, this would be in one. Roshani's writing is so gorgeous that it made me want to weep while I was reading. On top of that, the story is a wonderful sweeping fantasy that is a twist on the Persephone myth mixed with Indian Folklore. You need this book in your life, trust me! I've tried repeatedly to write a review of this book but each time I try, I just want to curl up into a ball and cry. I do really love this book but I still need time to get over how it ended. That being said, I really think that if you haven't read any Bardugo books yet, you need to read the Grisha Trilogy before the Six of Crows duology. 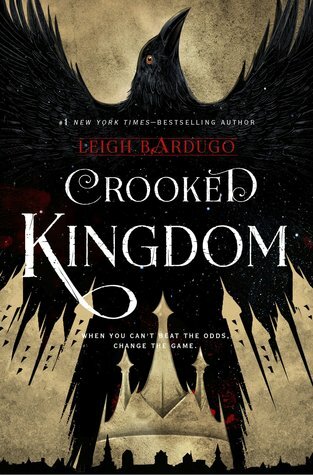 Characters from the Grisha Trilogy play a huge role in Crooked Kingdom, and if you don't know who they are, it just won't mean much to you. I only had 3 three favorite books originally—the entire Grisha trilogy and Tryst by Elswyth Thane, and then this book happened. This book made me feel at home, I fell in love from the very first page. 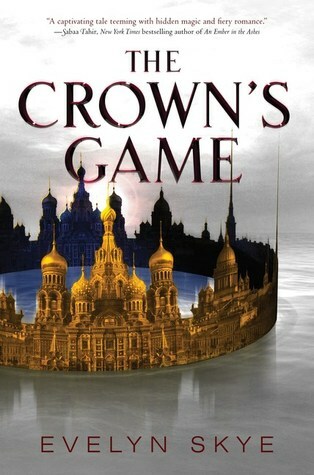 The Crown's Game will forever be special to me, and it's definitely my favorite book of the year. 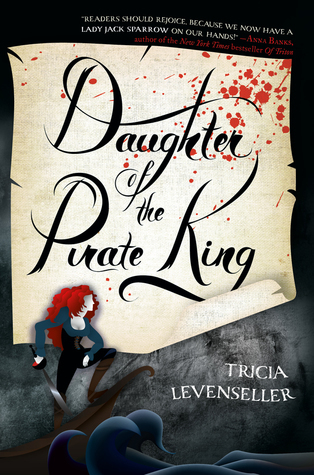 It's not the first female pirate book I've read, but it's the one that made the biggest impression. It's fun, cute, and witty. I highly recommend it as your next pirate read! This book reminds me a lot of Illumiane, except written in a more traditional format and more diverse. I loved it instantly. It's incredibly action packed and the characters are great. Plus, this is the first time I've read a book where it is mostly dual POVs, and the characters from those POVs don't get together—it's so awesome. This firey read is the perfect thing to warm you up this winter. 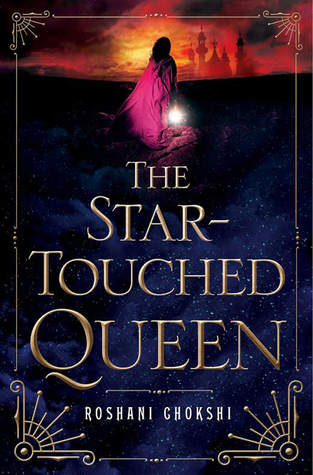 This book is Game of Thrones mixed with Throne of Glass. It's sassy and badass, and I loved every second of it. I have been in love with this book since the beginning of this 2016, when I was lucky enough to get a bound manuscript of this wonderful book. It's a beautiful, sweeping fantasy, with an Alice in Wonderland type feeling. I highly recommend this book, if it isn't already on your TBR, you need to fix that immediately! I haven't read any of these books but I'm reading Crooked Kingdom as soon as I can! I hope you check some of them out, and make sure you have a box of tissues handy when you're reading CK! Thank you! Happy Reading, to you too! I hope you have a wonderful year as well. Thank you!!! You should get to these books as soon as possible because they are amazing! Can't wait to see what you think, thanks for stopping by! So many great books! 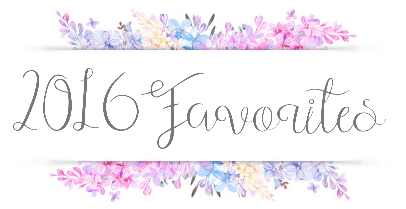 I've only read (and loved) Crooked Kingdom and The Crown's Game, but every other book on here is on my TBR :) Your 2017 recs are all some of my most anticipated reads, so I'm happy to hear you enjoyed them! 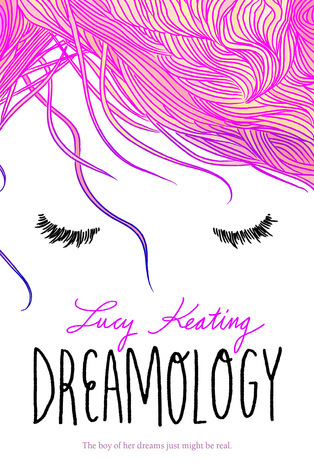 Oh my gosh Dreamology was one of the best books I've read to date, let alone in 2016. It was such a cute, sweet romance! I'm super excited to check out the books you've recommended for 2017, especially Frostblood and Empress of a Thousand Skies! Oh my god, I can go on and on about that book. It's so wonderful and happy. 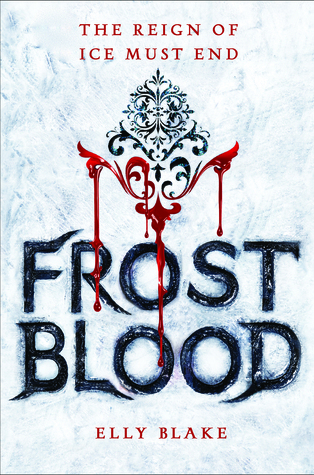 I hope you love both Frostblood and Empress of a Thousand Skies. sooo many amazing books on your list omg I CAN ONLY FLAIL. 😍😍 I absolutely adored Crooked Kingdom and The Crown's Game (!! RUSSIA !!) and The Diabolic too!! 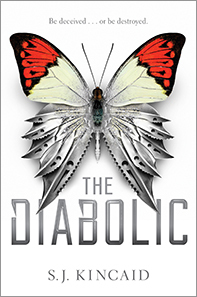 I was actually really surprised by the Diabolic, because I expected it to be super cliche and it wasn't. It was amazing.😍 And I can't wAIT for Daughter of the Pirate King so I'm super glad you loved it. I'm allllll the excite. Those books are amazing, glad to hear that you love them too! They're pretty easy to love. 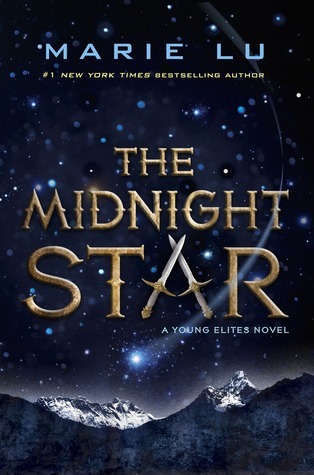 I hope you read The Midnight Star and Frostblood soon. Another year of fantastic books is right! 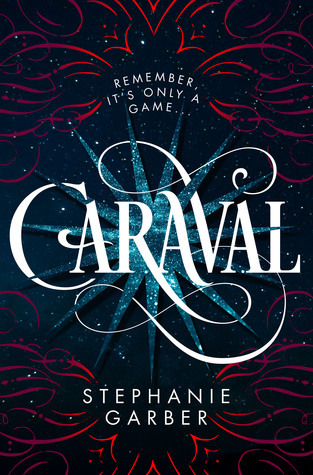 I looove Caraval can't wait to see what you think of it! Thanks for stopping by! Can you believe I haven't read any of the books on your list? Bad Sinead! But I'm definitely going to look them up! Really? Well, get to it! You're missing out! 2016 was a very good book year for me and 2017 is turning out to be a good one as well. 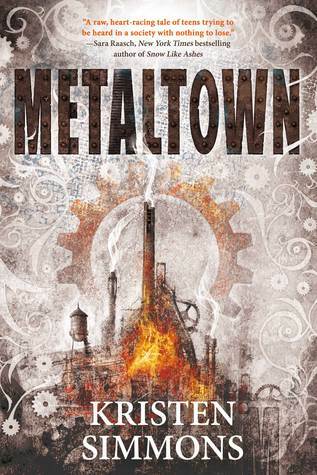 I'm sorry you didn't enjoy Metaltown but here's to all the other great books out there!